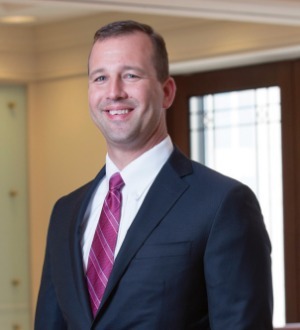 Clay Littlefield, a partner based out of the firm’s Charlotte and New York offices, is a member of the Federal and International Tax group. Clay’s practice concentrates on tax issues confronted by underwriters, issuers and investors participating in structured finance transactions, including mortgage and asset-backed securitizations, REMICs, CLOs, REITs, and similar structures. Clay’s practice also focuses on advising financial institutions on the tax and legal aspects of various structuring alternatives and investment product proposals, as well as providing counsel to U.S. and foreign clients in connection with mergers and acquisitions, distressed asset arrangements and real estate and corporate finance issues. Prior to joining Alston & Bird, Clay was an attorney with the Internal Revenue Service’s Office of Associate Chief Counsel, Division of Financial Institutions and Products, where he was involved in the review and implementation of the special tax laws applicable to banks and other financial institutions, structured finance and securitization transactions, hedging arrangements and financial derivatives.